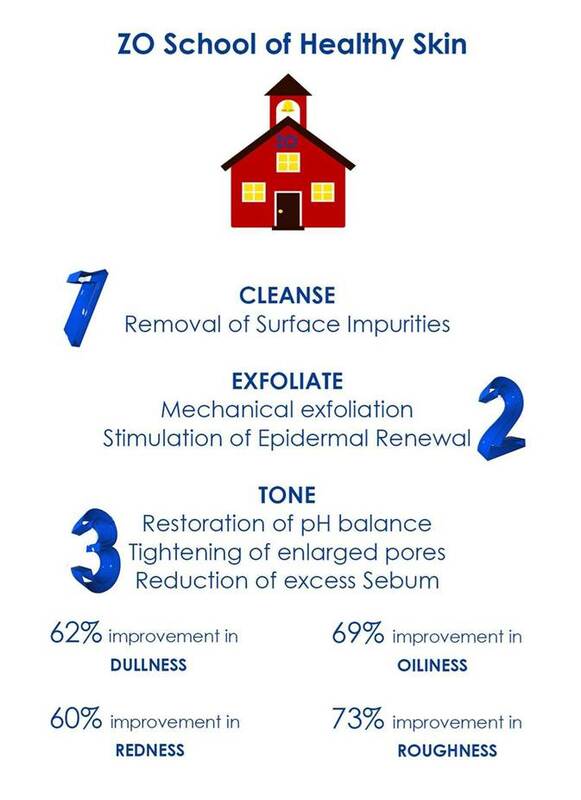 Check back often for information about the newest anti-aging skincare treatments, laser technologies, new product information, monthly specials, news and events. 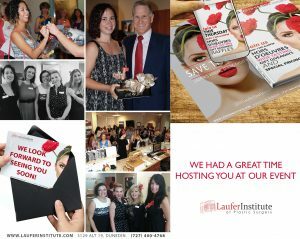 Another great event at Laufer Institute! 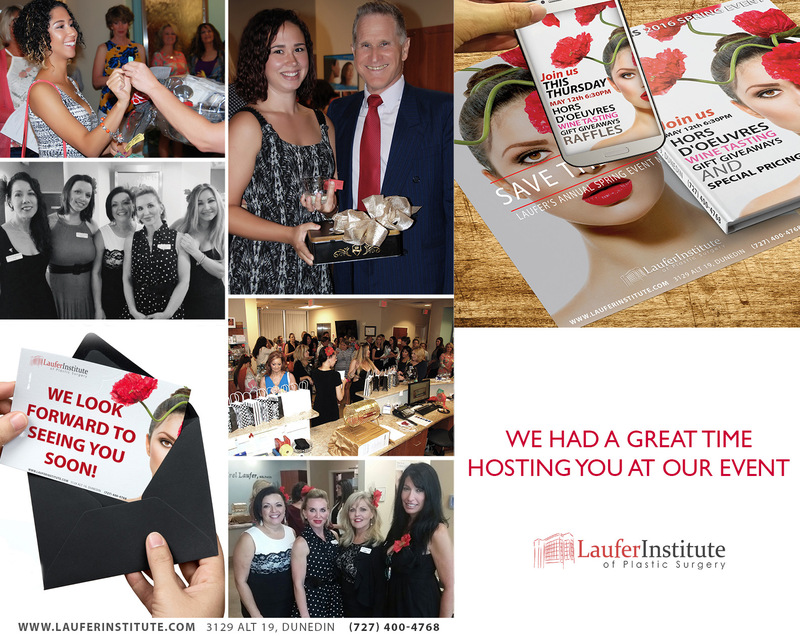 Congratulations to all the gift basket winners and our NEW “Laufer for Life” winner! 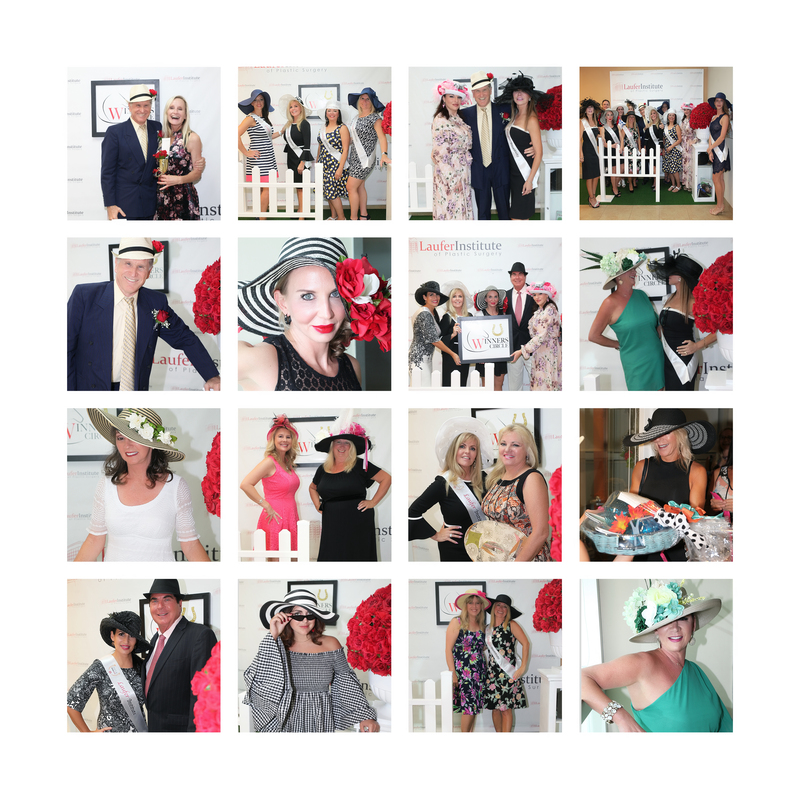 We would like to take the opportunity to thank everyone who came out to support the Skin Cancer Foundation. The evening was truly enjoyable and we hope to see you real soon! 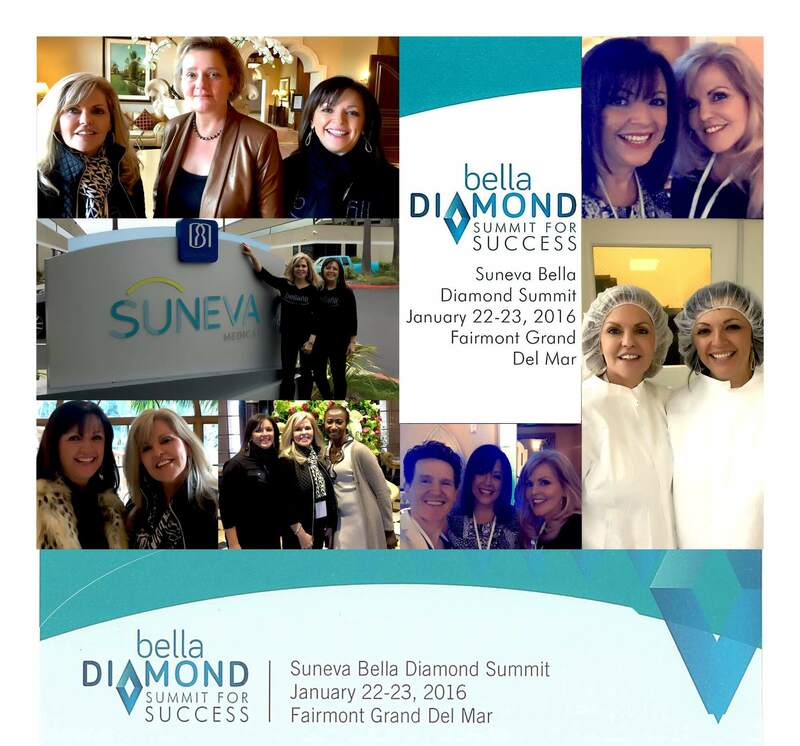 Thank you Suneva for a fantastic summit. We learned a lot, met many wonderful people and had a lot of fun! Your staff was amazing including the team at the Suneva facility where Bellafill is manufactured. 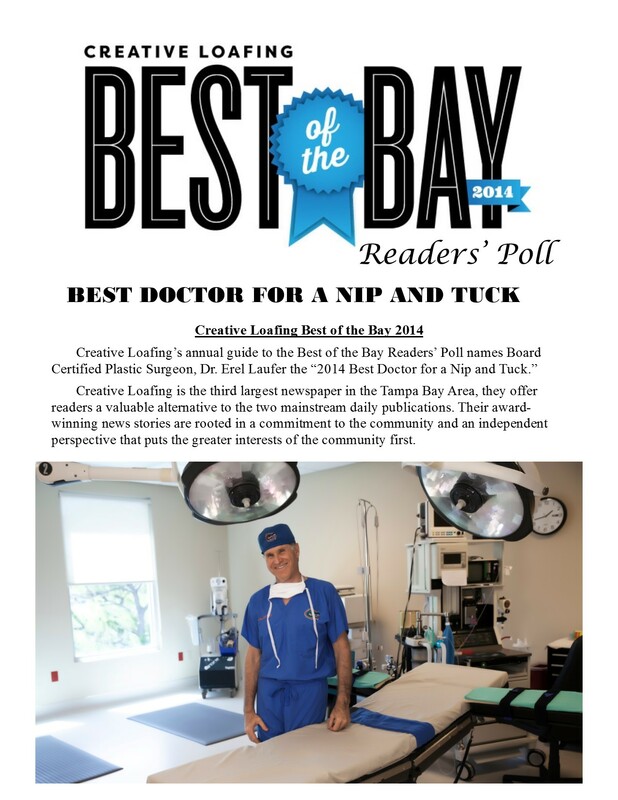 We are inspired to share what we learned with our staff and our patients. Thanks for the fellowship we experienced and we look forward to next year’s event as well. 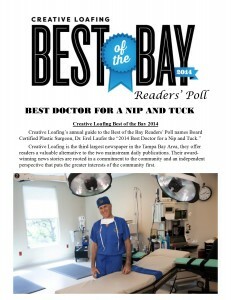 Congratulations Dr. Laufer for being voted “Best Doctor for a Nip and Tuck” by CREATIVE LOAFING “Best of the Bay 2014”! 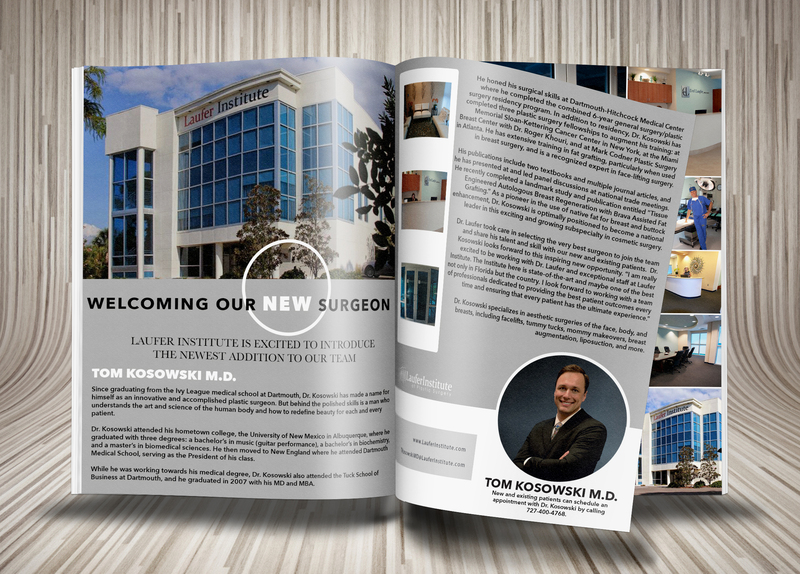 Returning patients are eligible for a 10% discount off surgeon fees for additional procedures. 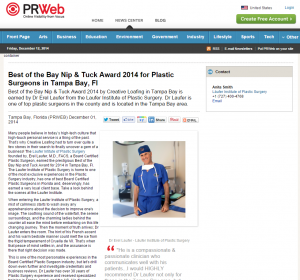 We would like to reward patients for their loyalty when referring friends to our office. 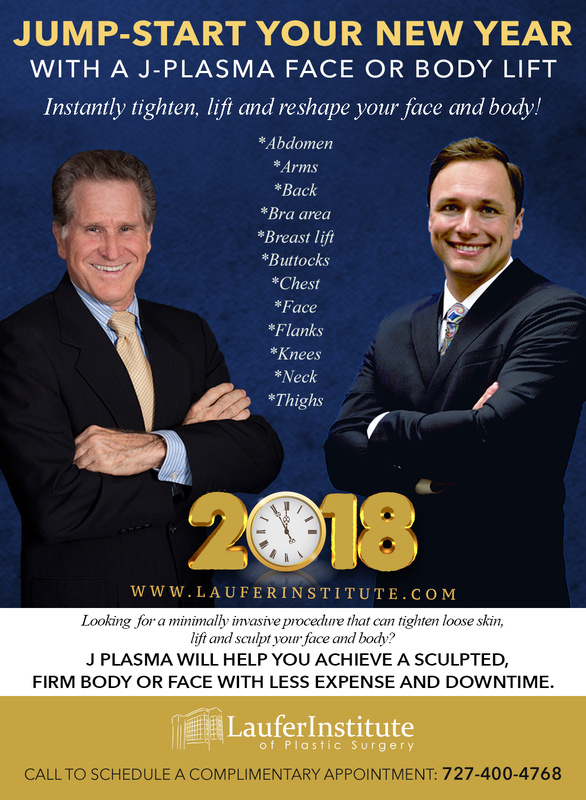 Currently this program is limited to previous cosmetic surgery patients who refer their friends that book surgery at the Laufer Institute of Plastic Surgery. 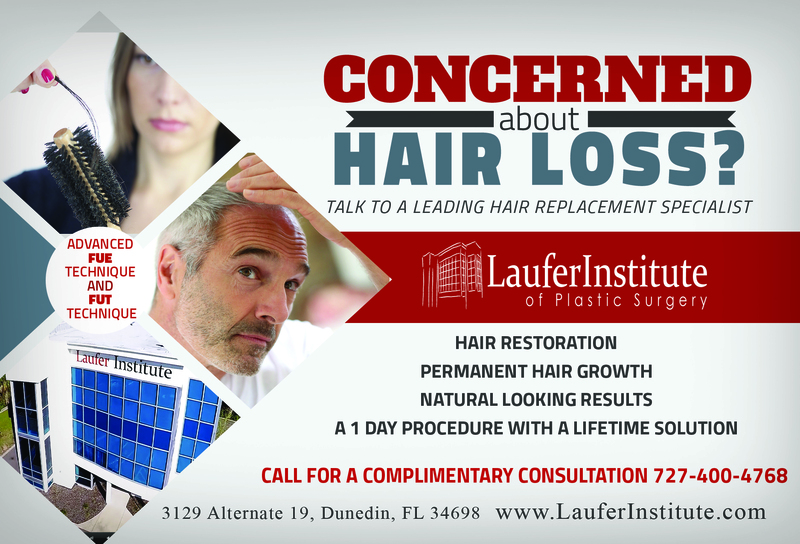 Eligible patients can receive $100 towards a procedure that we offer. 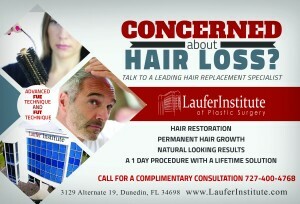 Schedule a future surgery date at the time of consultation (or within 3 days) and receive an additional 10% off. This applies to procedures with surgeons fees over $2000. At Laufer Institute of Plastic Surgery we participate in Allergan’s Brilliant Distinctions ® Rewards Program. Every time you have a BOTOX® or Juvederm® procedure or fill your Latisse® prescription, you earn points that will allow you to save on these procedures and products in the future. It’s easy. We can even sign you up during your visit. We hope to see you soon and get you started on collecting your points so you can save! SAVE 25% on Services and Products and a chance to WIN a Pandora Bracelet!